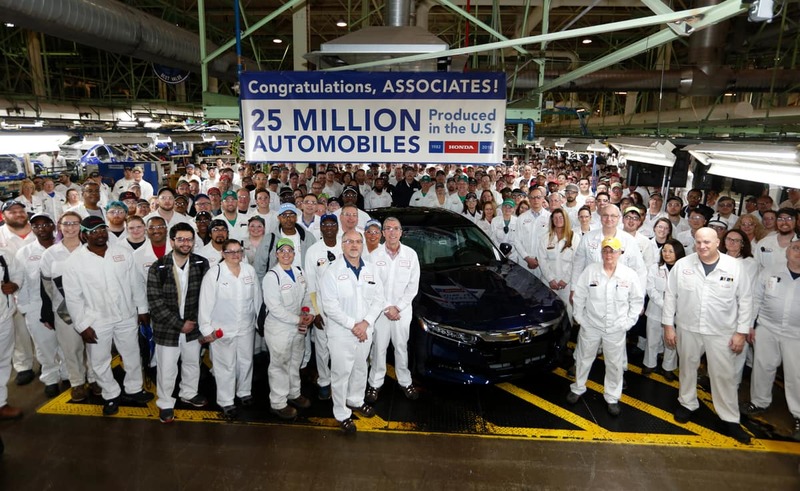 Honda Builds its 25 Millionth US Automobile! 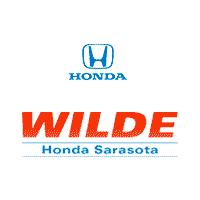 Recently, Honda built its 25 millionth U.S. Automobile, a 2018 Honda Accord, produced at the Marysville Auto Plant in Ohio. This plant also made Honda the first Japanese automaker to produce cars in the U.S. when it opened for production in 1982. Honda has invested almost $14 billion in its U.S. facilities that support automotive production including $3.4 billion in new investment during the past four years to advance Honda’s U.S. operations.